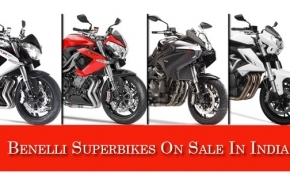 Benelli is an Italian motorcycle brand now acquired by a Chinise two wheeler company Qianjiang (QJ) group. 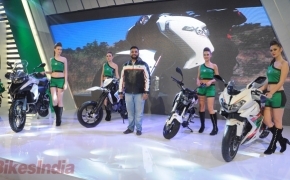 In India DSK Motowheels has gone under a partnership with the Chinise auto gaint and form a company known as "DSK Benelli". 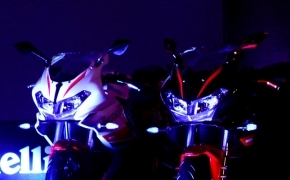 With the heritage and legacy behind the company started its operations in India by launching 5 sportbikes together in the month of March'15. The brands included TNT 302, TNT 600i, TNT 600 GT, TNT 899 and TNT R (1130). 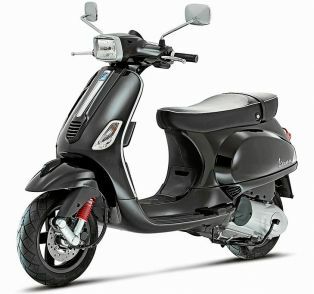 Among the 5 models introduced in India, the 4- cylinder TNT 600i is the cheapest inline 4 motorcycle available in the country. 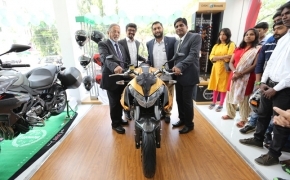 The Italian brand will get the established sales & service facilities of DSK group where they will assemble the bikes which will be imported as CKD units. 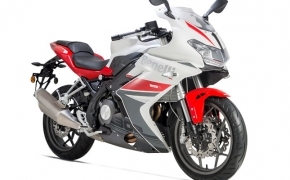 The Benelli TNT R is a biggest machine from the DSK Benelli&#039;s stable, the bike has 1131cc inline-3 cylinder engine. The radical design of the TNT R makes it a very distinct bike with a huge road presence. I'm a huge fan of WWE, and I would like to relate this match to a match that happened at Wrestlemania 33, Undertaker vs Bray Wyatt, where the R3 is Undertaker and the Tornado 302R is Bray the new person in the lot competing against the legend of the segment. So like how the Undertaker defeated Bray in Wrestlemania let us see if R3 can beat the Tornado 302R. Even though the Undertaker and R3 have retired for a while, they both are still spoken about in the market. 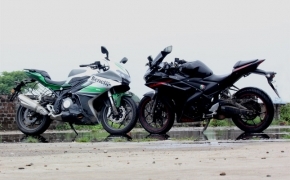 The Benelli brand in India was known for all the naked motorcycles they produce. The TNT 300 was initially brought into the market as an entry level superbike, a 300cc naked which was known for the pleasing exhaust note it produces. It did have a few drawbacks though, a few riders wanted a fully faired version of a Benelli motorcycle and then the day came when the enthusiasts visualized the fully faired version of the TNT300 with better ergonomics, looks, fit and finish. 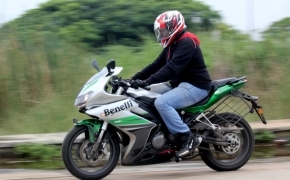 Here we bring you the Benelli Tornado 302R review to find out how it fared. 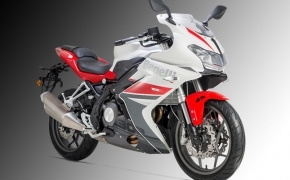 DSK Benelli India launched their much awaited entry level fully faired motorcycle, the 302R today at a launch event in Pune. 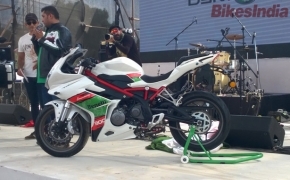 The Benelli 302R was first showcased at the 2016 Auto Expo in India. 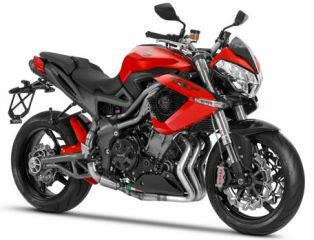 The motorcycle shares its internals with the outgoing TNT300, and is called as the Tornado 302 in global markets. 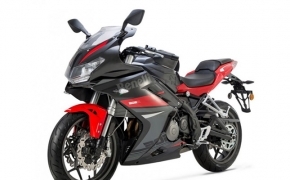 Here's an overview of the Italian manufacturer's very first faired motorcycle in the market.